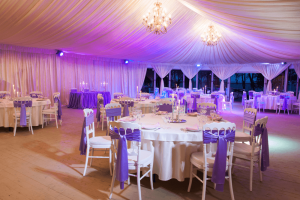 You can experience more fun and memorable moments with these entertaining ways to lighten your events. Let’s be honest, if an event is fun, it sticks in your mind and has more of an impact on you, making a longer impression. Here are the ways to inject a little more fun into your event! If you have a bar or drink serving area, hire experienced staff that know their way around drinks and cocktails. Bartenders can perform interesting stunts while making some of the best drinks you have ever tasted. Themes can also be used to create a fun atmosphere. 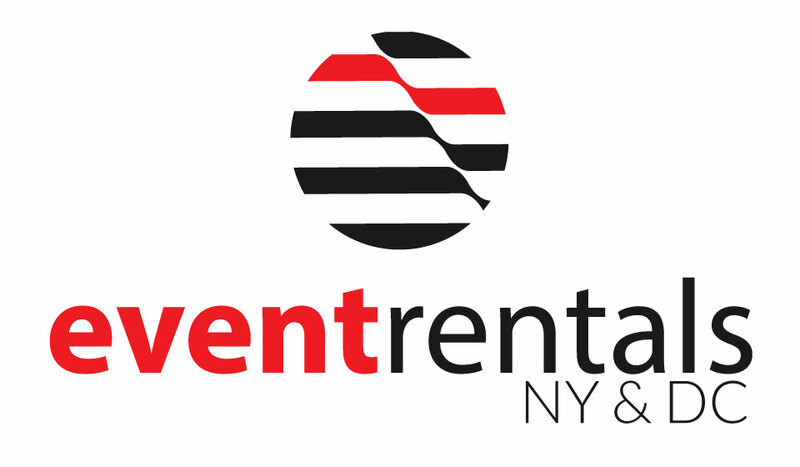 Event themes that require attendee participation and effort can turn up the event to another level. This could be as simple as wearing certain color or item of clothing, like an”all white party,” for example. Incorporating specific eras like the 80’s or 90’s can take you back in time for a blast from the past! You can also have walking jugglers for circus themed events, historical impersonators for political parties or mascots for sporting events. The key idea is to let the attendees get up close and personal to the entertainment. Another interesting idea here is to create flash mob performance. You could also create an event specific hash tag and ask attendees to come up with funny Tweets to describe the event showing how much fun everyone is having. Also, hosting photo competitions and showcase them on your social media channels is a great idea. Photo Booths create a world of fun for larger groups to interact and add props that are in in line with your theme. You can also choose an event app with a mobile photo booth which allows attendees to take photos against a green screen and pick their background. These can add a playful attitude to events because let’s be honest, we all want to be big kids sometimes! 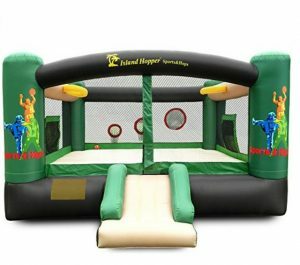 Furthermore, you could incorporate a slide, bounce houses or inflatable obstacle courses. Ultimately, it is important to remember that no matter how formal or serious the events, attendees will often appreciate entertainment and ways to lighten the mood. These ideas should give you an excellent starting point so that everyone can take part in the fun! Event Rentals DC & Linen Rentals DC Featured In The Washingtonian!